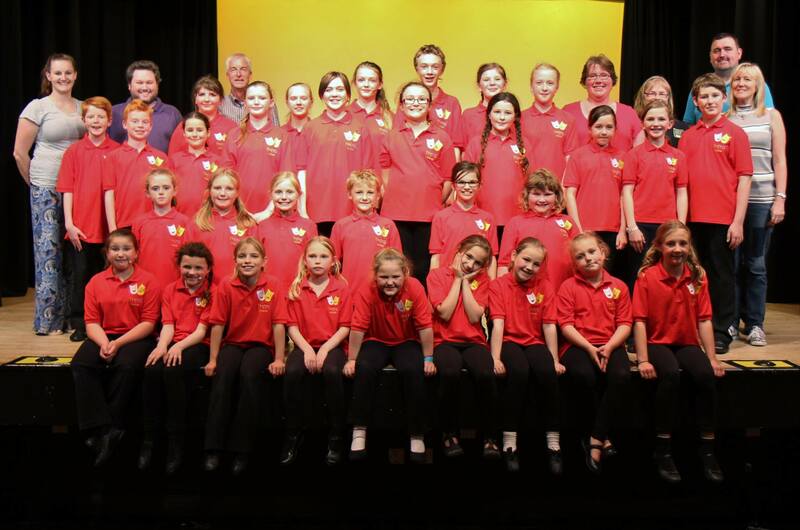 Our TMTG Juniors take to the stage this Saturday with their very first official production. They have been working very hard to bring this "Summer Showcase" to the Armstrong Hall in Thornbury. 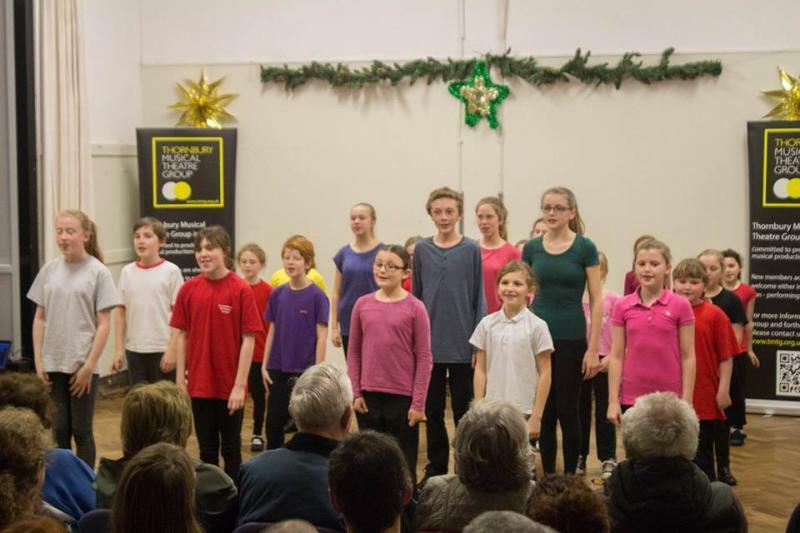 Lots of lovely musical numbers to showcase their talents with music and dancing to suit everyones taste. Please come and support us. The TMTG Juniors first ever concert.